We offer a complete line of semi truck and trailer parts. A&H Trucking offers a wide selection of parts to help you complete any repair or replacement on your truck or trailer. 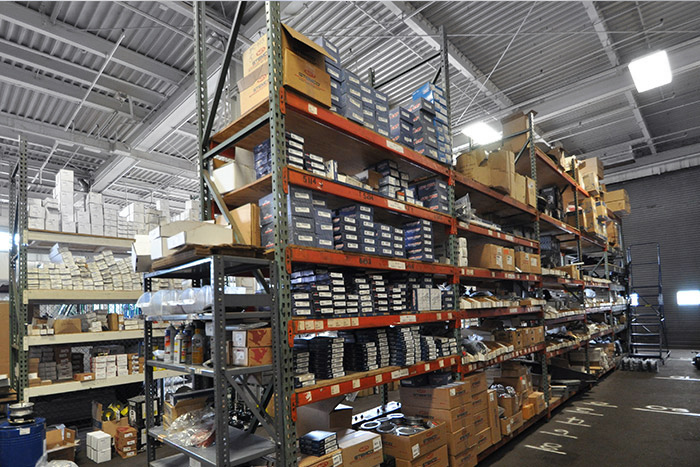 We carry a number of parts in stock and we can also order products through our extensive parts network. In addition, we will deliver your order same-day throughout all of Cleveland, Akron, Detroit, Canton, and Youngstown. 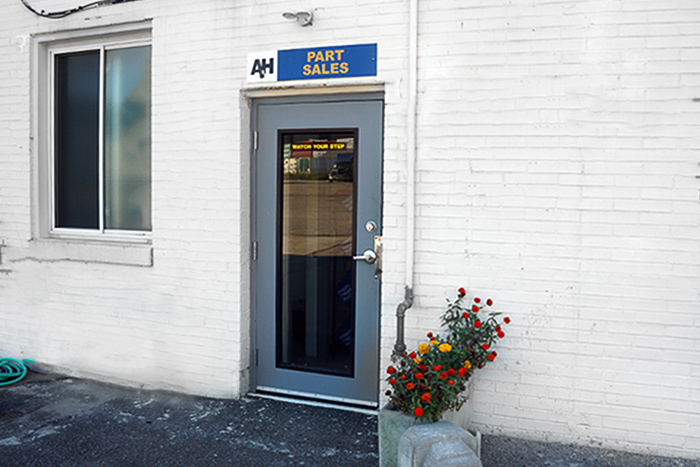 A&H provides personalized service to all of our customers. If you have a question about a product or need help with installation, call us to speak directly to a member of our team at our headquarters in Cleveland. We are committed to your complete satisfaction with your purchase, and hope to be your one stop resource for all of your truck and trailer parts needs. Have a question or want to begin a parts order? Contact us at john@ahtruck.com, eric@ahtruck.com or sean@ahtruck.com. Or, call 216-961-5817.